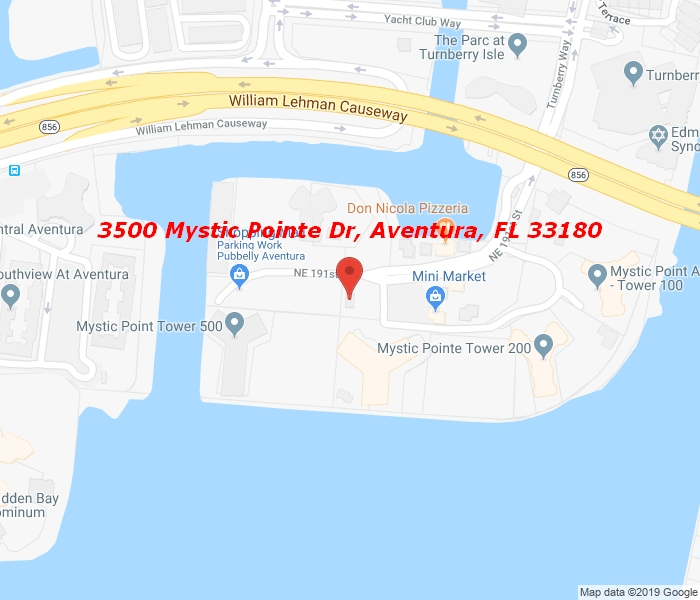 This is an ultimate Florida lifestyle… Mystic Pointe! Classy & Elegant 2 Br 2.5 Ba. Breathtaking Intercoastal & Miami Skyline Views. Features include over the top Kitchen appliances, Large Master BR & BA. Washer /Dryer in unit, Resort-style amenities Gate & Lobby Security,24hrs Valet, Additional Storage, Gym, Club House.